The Farr Regional Library renovation was based on the concept of convergence. Pulled from the history of Greeley, it harkens back to Greeley's roots as a “Union Colony” that united people sharing ideas, and the founding principal of “better together” that still drives the communities pioneering spirit today. 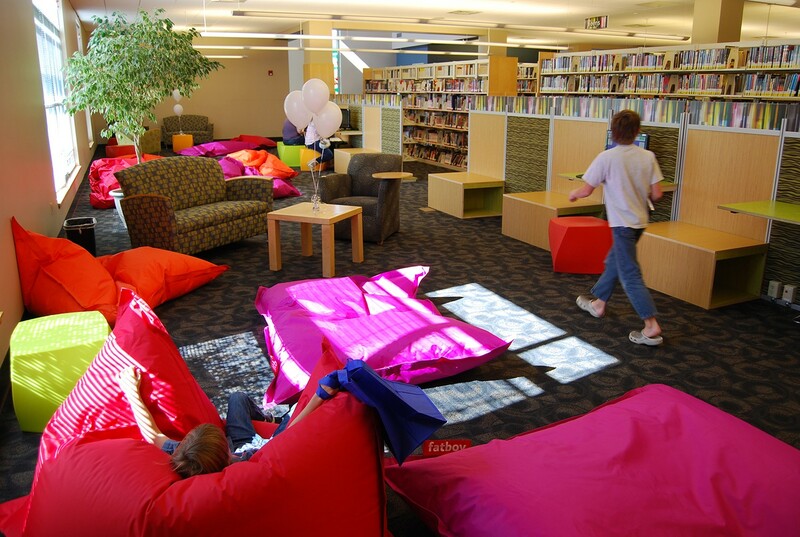 These ideas were important concept drivers as we worked to bring existing elements with in the building together with the 21st century library model to create a dynamic space that is holistic in form and function.